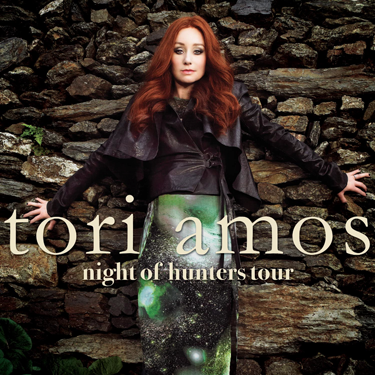 Tori Amos’s 12th studio album, Night of Hunters, is out now. Expect the strange and the familiar from her works, this time with acute references from master pianists, composers, and larger than life musical creations. I’m excited to sample this album and look forward to feeling stupid over my lack of knowledge when it comes to the references to musical greats. I’m imagining the experience: It’s akin to getting drunk on bottles and bottles of red wine.